There are so many junctions that utilized to make the events happenings adorable and creative. 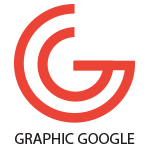 Graphics, arts are the tools that play an ideal role on these occurrences and filled them with the mind blowing rainbow of colors. Designers know that how to build the image of an event on its peak. They employ the colors and their creative imaginations onto the board to make the awesomeness more charming and fruitful. It’s not a facile to create something according to the imaginations, but designers know that how to turn the complicated into uncomplicated. We know that Halloween is coming rapidly and all want to enjoy this event madly and happily. 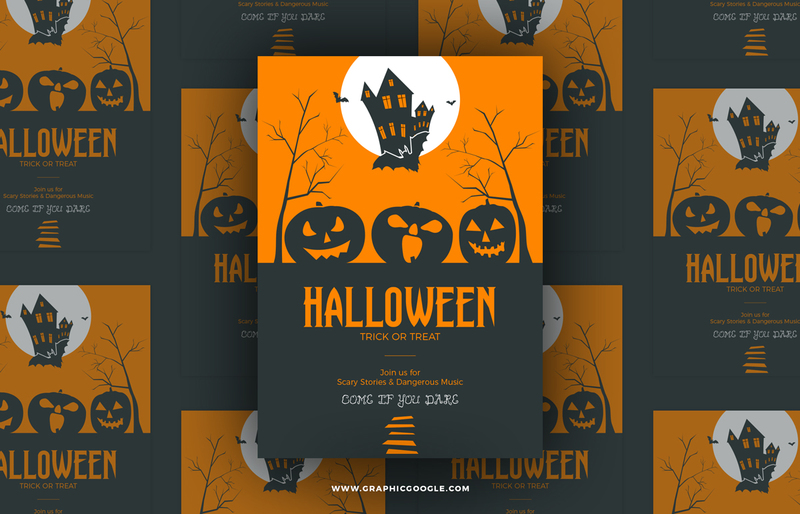 We are going to provide you the Free Halloween Trick or Treat Vector Flyer Template that will assist you in your tasks and make you able to enjoy this happening in a creative way. We have made it with all the up to date features and you will surely love it. So, watch this creativity and stay attached with us for more graphic updates.